"Walk on the Wild Side," on BBC gives you a hilarious look at the Animal Kingdom. From prairie dogs to giraffes, this fun show changes the way you look at several different animals from around the world. 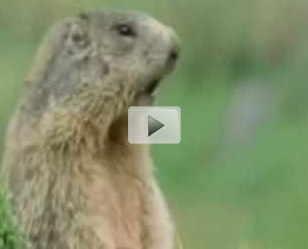 If you are in need of a good laugh, take a few minutes and watch these animals. With funny phrases and traits, these animals give you a hilarious look on the wild side.